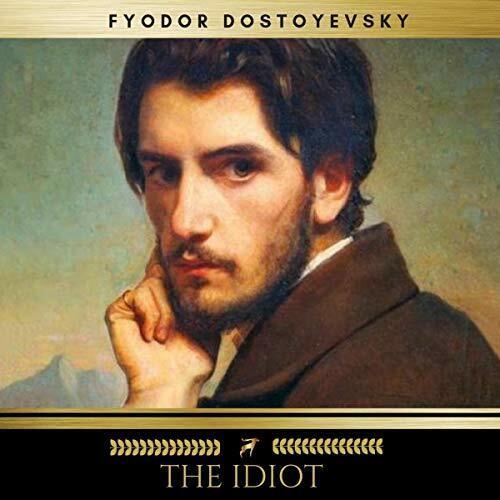 Showing results by author "Fyodor Dostoyevsky"
Living in a squalid room in St. Petersburg, the indigent but proud Rodion Raskolnikov believes he is above society. 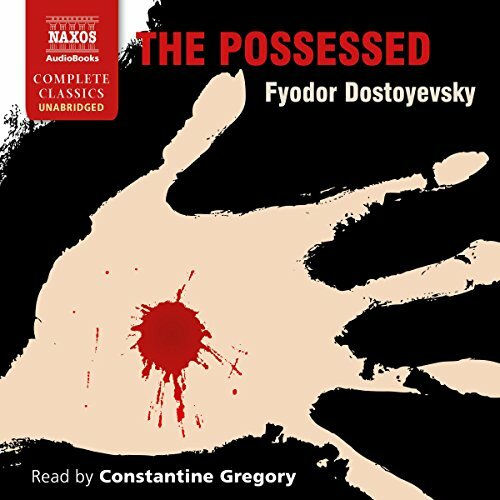 Obsessed with the idea of breaking the law, Raskolnikov resolves to kill an old pawnbroker for her cash. 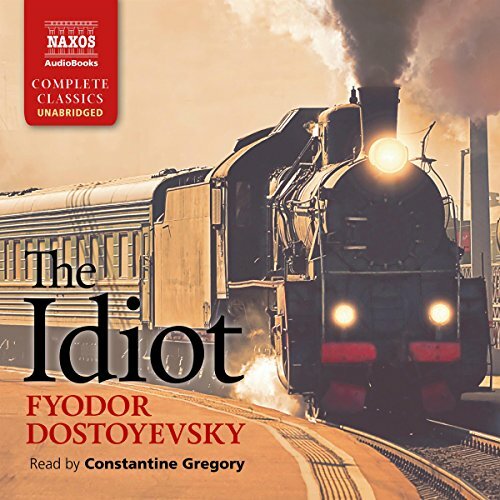 Although the murder and robbery are bungled, Raskolnikov manages to escape without being seen. 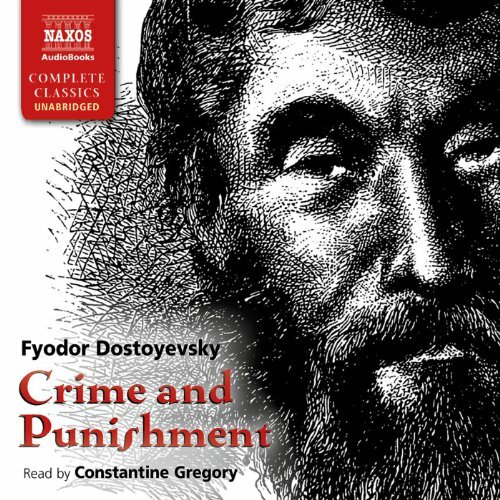 And with nothing to prove his guilt and a mendacious confessor in police custody, Raskolnikov seems to have committed the perfect crime. 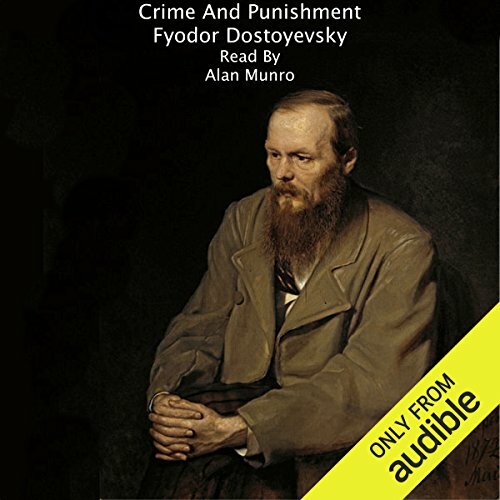 But in Fyodor Dostoyevsky’s world of moral transgressions, with its reason and its consequences, Raskolnikov’s plan has a devastating hitch. 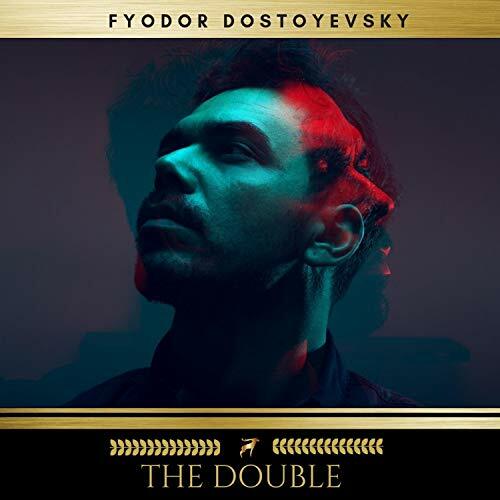 "The Double" centers on a government clerk who goes mad. 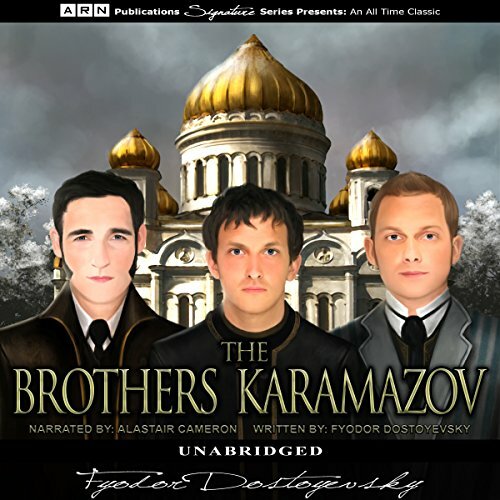 It deals with the internal psychological struggle of its main character, Yakov Petrovich Golyadkin, who repeatedly encounters someone who is his exact double in appearance but confident, aggressive, and extroverted, characteristics that are the polar opposites to those of the toadying "pushover" protagonist. 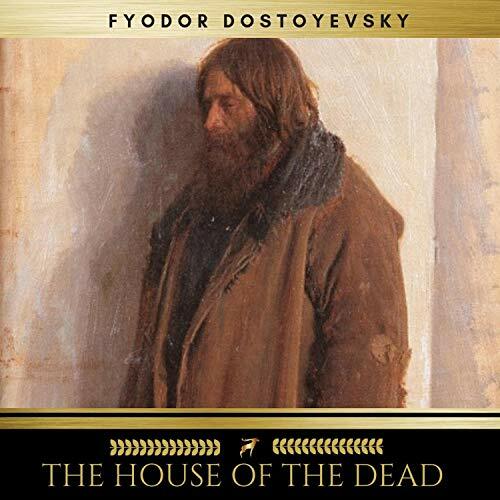 In this dark and compelling short novel, Fyodor Dostoevsky tells the story of Alexey Ivanovitch, a young tutor working in the household of an imperious Russian general. 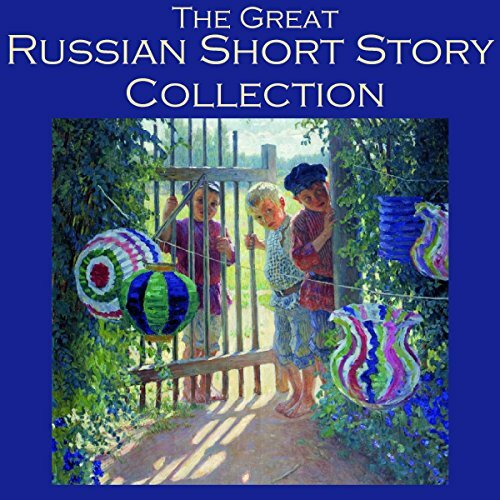 Alexey tries to break through the wall of the established order in Russia, but instead becomes mired in the endless downward spiral of betting and loss. 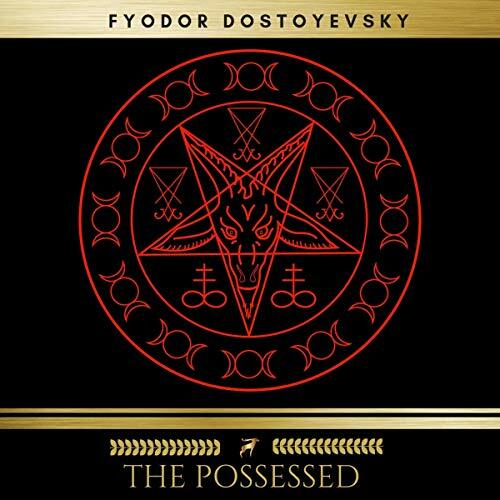 His intense and inescapable addiction is accentuated by his affair with the General's cruel yet seductively adept niece, Polina. 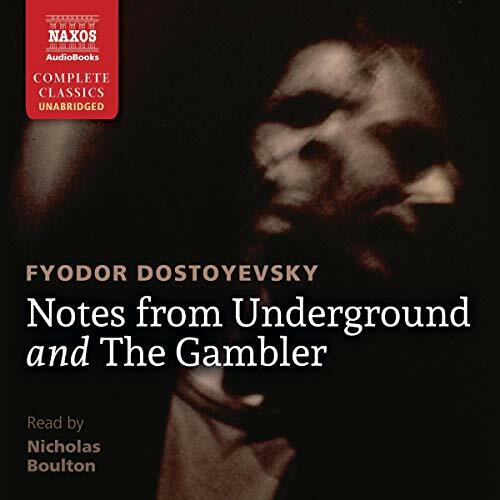 In "The Gambler", Dostoevsky reaches the heights of drama with this stunning psychological portrait. 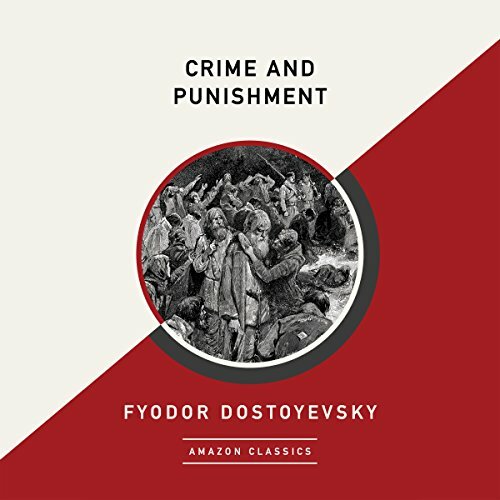 Crime and Punishment follows the story of a boy named Raskolnikov who commits a heinous crime because he believes he is in fact extraordinary. 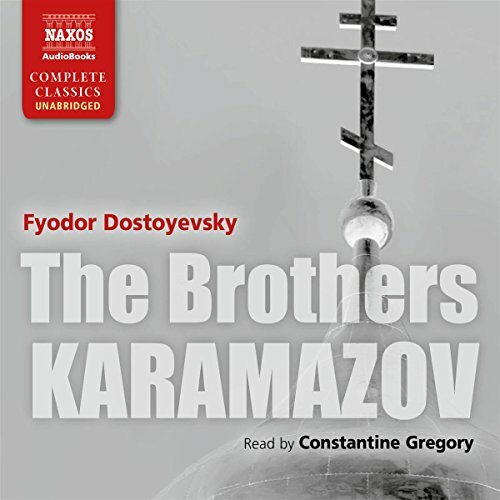 Through an internal battle of whether to confess or not, we follow him through his interactions with a drunk, a prostitute, the government, and his family. 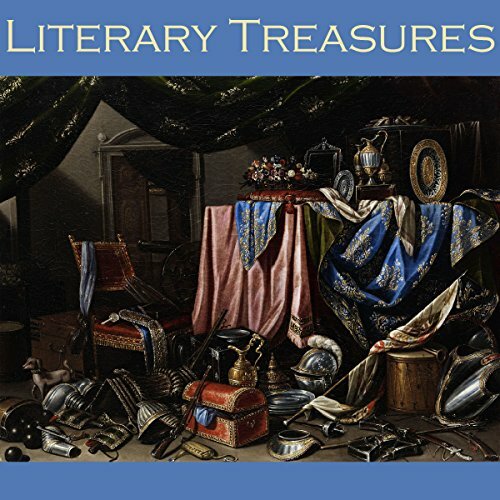 We see him do incredible acts of kindness, suffer the consequence of his crime on a physical level, and fall in love with an unlikely character, all while trying to reconcile his ability to be extraordinary. 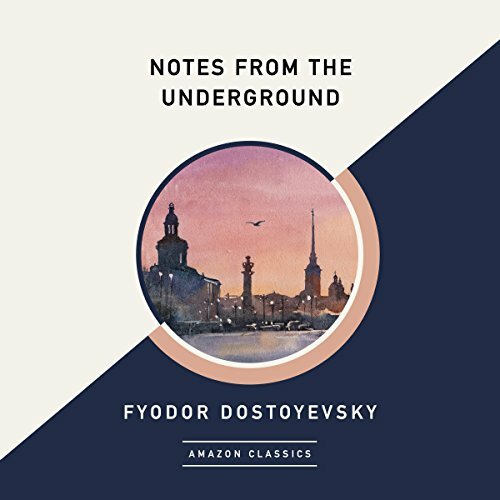 Considered one of the first existentialist novels, Notes from Underground contains one of the most unsettling characters in 19th-century fiction. 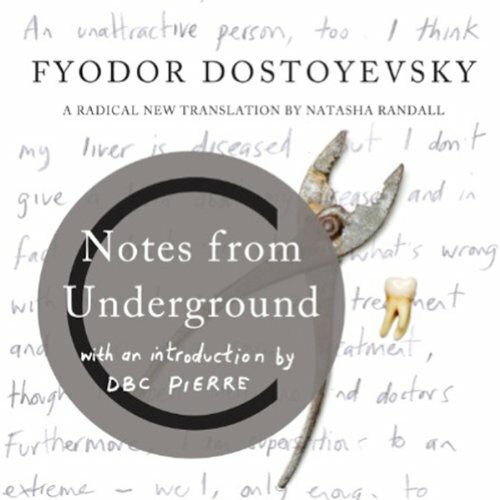 Resentful, cruel, entitled, and pitiful, Dostoyevsky's Underground Man is a disturbing human being bent on humiliating others for his own amusement. 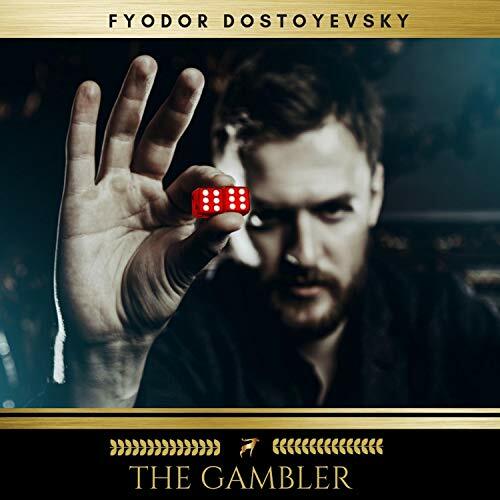 The Gambler is perhaps the most personal of Dostoyevsky's novels. 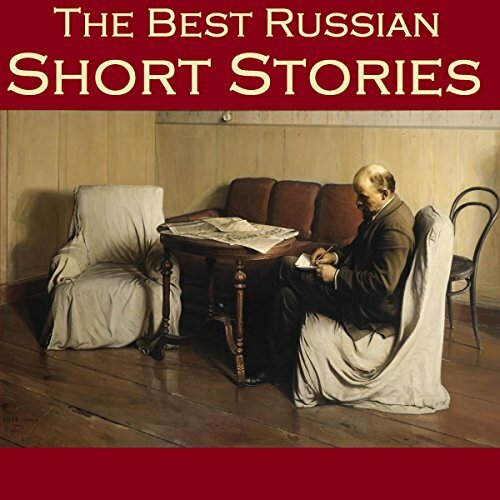 Written to pay off the author's own gambling debts, the book follows the obsessions and anxieties of Alexey Ivanovitch, a sympathetic character who has given in to the forces of addiction. 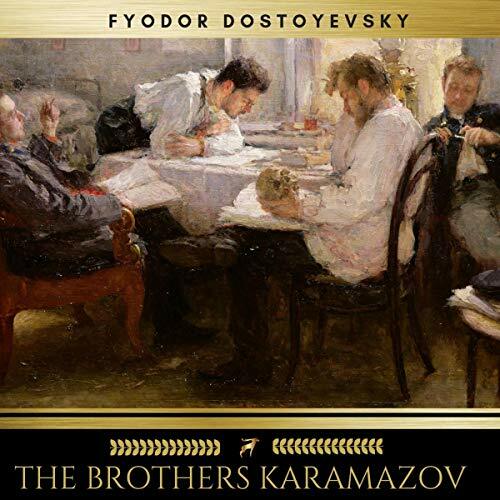 The Brothers Karamazov is a tale of a complicated and broken family headed by a father, Fyodor Karamazov, who becomes entangled with his three sons, whom he neglected, after both mothers died.